"Roger's superb pastry skills transform everyday baking into a delicious, joyful experience"
From fondant fancies to florentines, and chocolate cheesecake, battenburg and brownies to lemon drizzle and blueberry muffins, the classic bakes in Small Cakes provide comfort moments during a busy day, make great accompaniments to afternoon tea and are a perfect excuse for sharing precious time with friends. 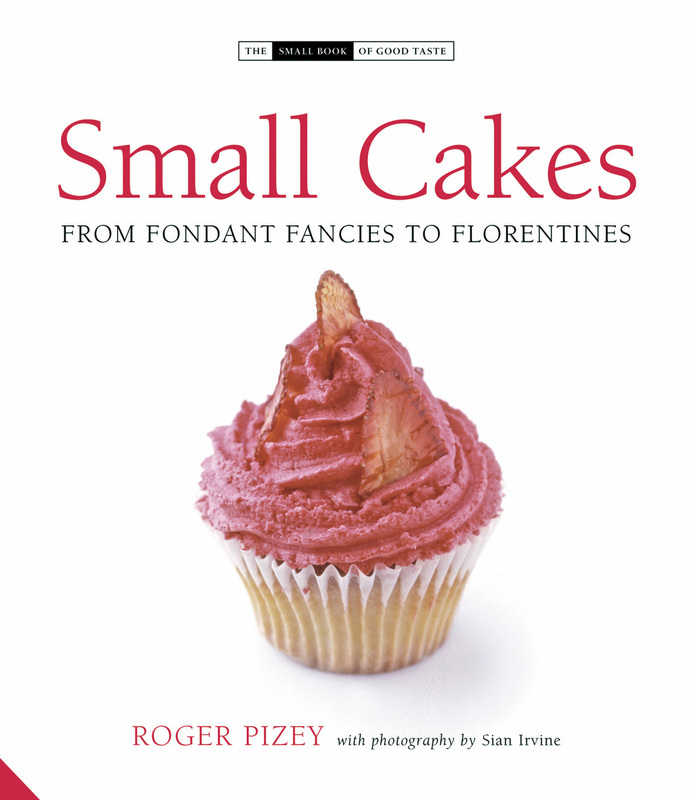 In the creative hands of leading chef Roger Pizey, perfectly formed miniatures such as profiteroles, meringues, lime, lemon and pistachio slices and madaleines become delicate indulgences rather than guilty pleasures. 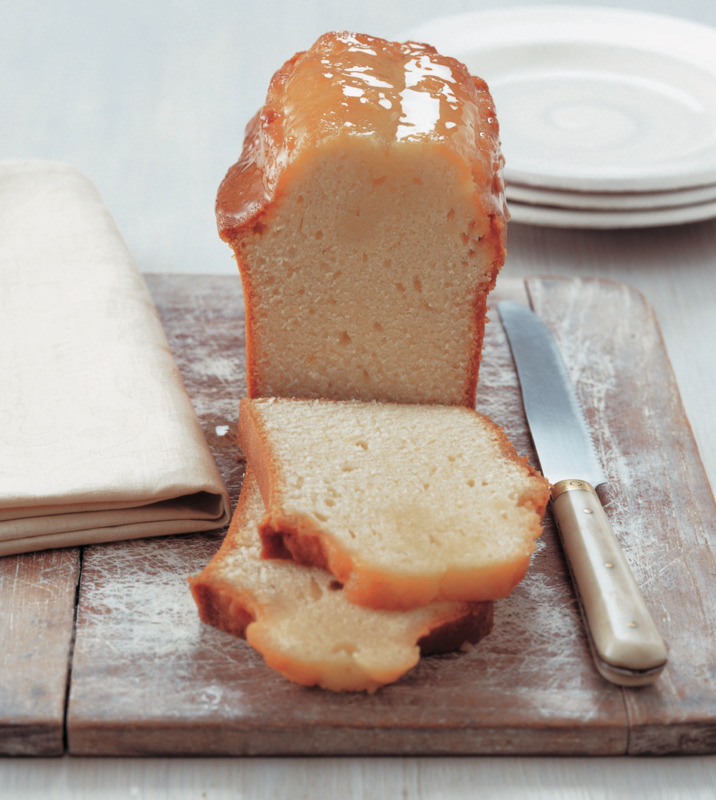 Roger's approach to traditional baking is fun, inventive and above all, delicious. Illustrated with beautiful, mouthwatering photographs and clear, accessible instructions, it is an indispensable source of inspiration for both seasoned hosts and sweet-toothed amateurs alike.